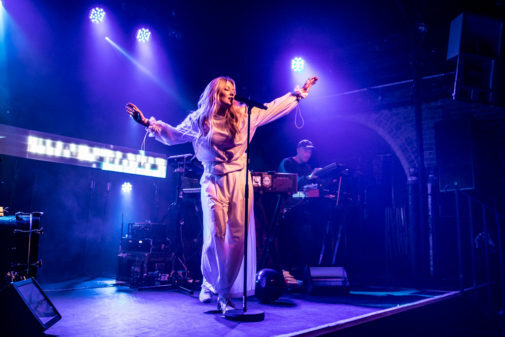 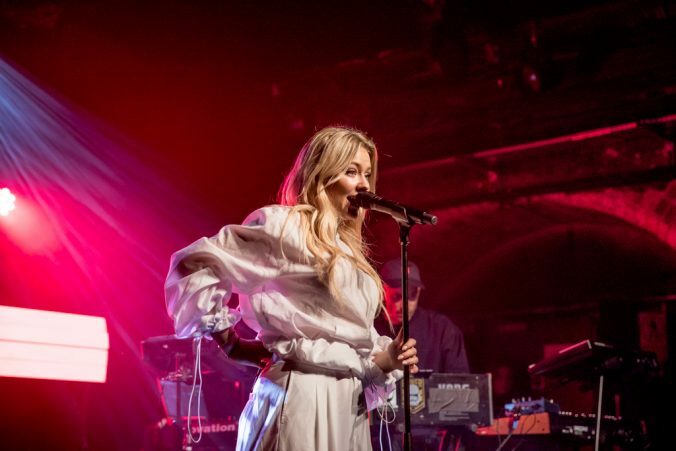 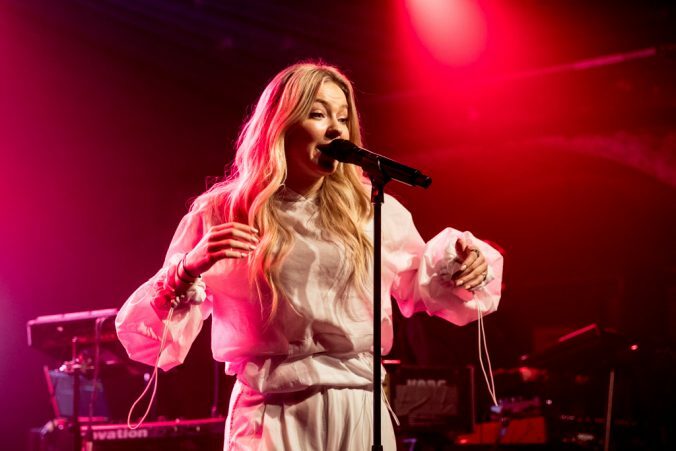 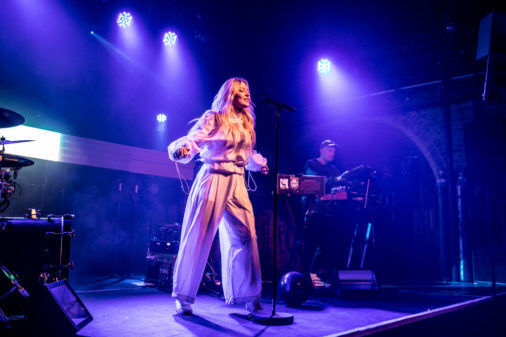 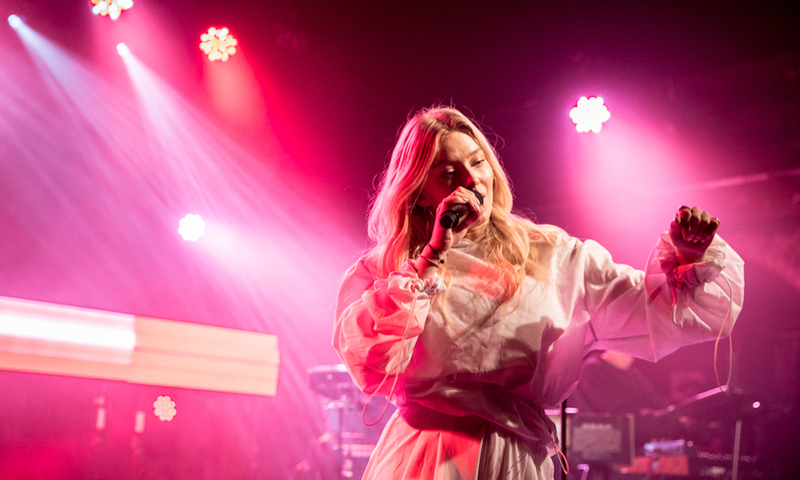 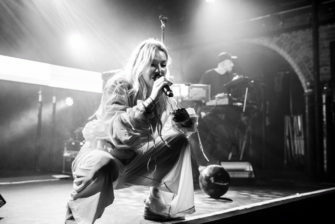 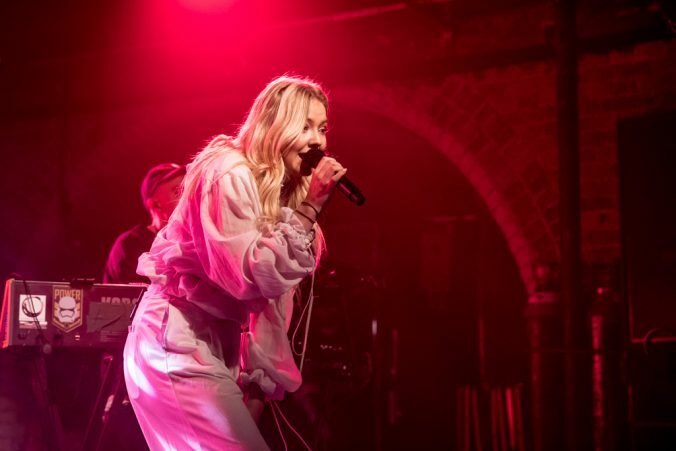 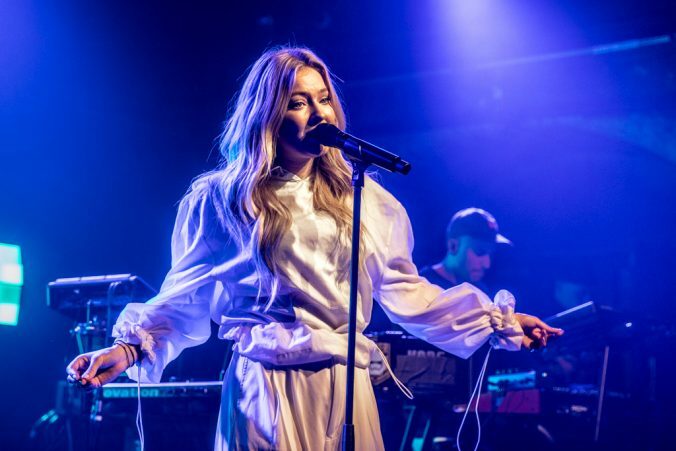 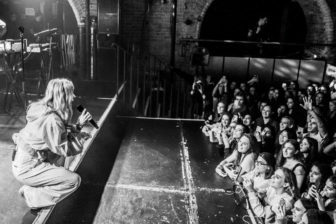 For a young artist who only recently had her breakthrough moment, placing fifth in the Norwegian version of Pop Idol in 2013, Astrid S did an excellent job filling the cavernous space of Heaven, both with fans and with the infectious energy of her brand of European dance pop. 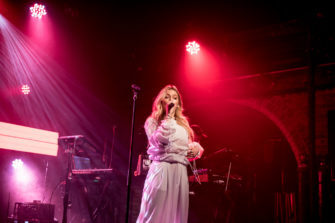 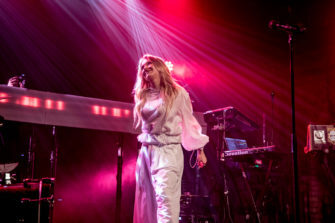 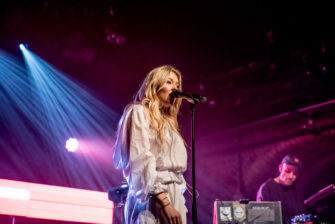 The fact that the 21-year-old Astrid is still finding her feet as a performer was somewhat apparent, particularly from the nervous nature of her between-song patter, but the quality of her voice was excellent throughout and she played to her strengths, dropping her popular new single Think Before I Talk early in the set. 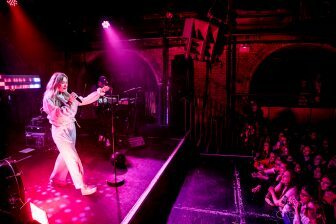 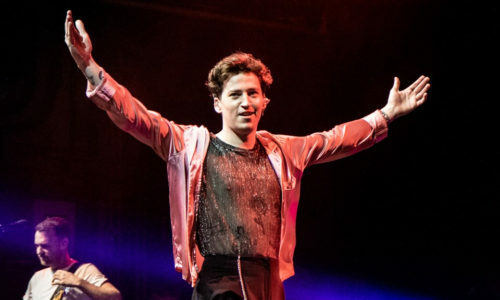 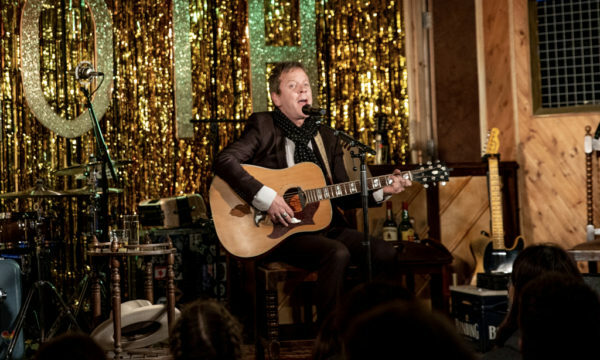 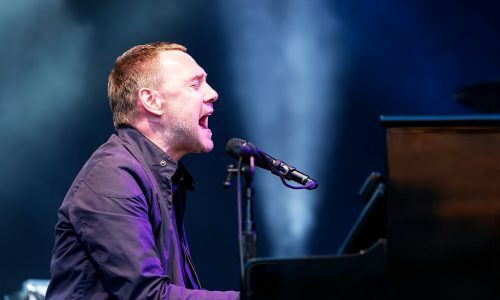 As the gig continued, she seemed to gather enthusiasm from her fans, who she insisted at the end were her best crowd ever, so that by the time she played Such a Boy, a high-energy quasi-feminist anthem and a real highlight of the show, she seemed far more in her stride. 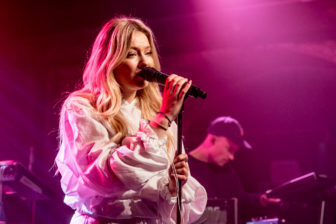 For those who like inoffensive dance tracks with lyrics on the theme of love, Astrid S is the girl to listen to. 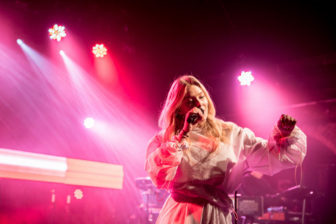 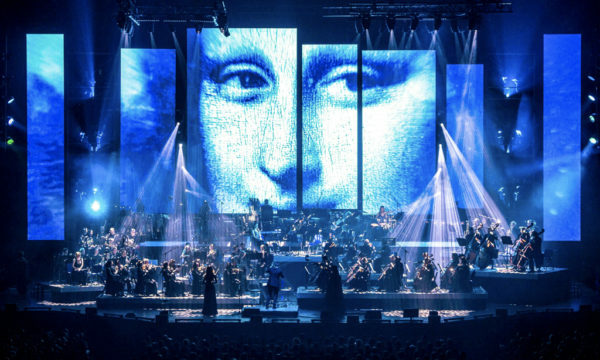 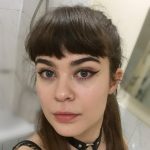 For someone with tastes slightly more off-centre, however, her set would have seemed somewhat repetitive and derivative by the end, which isn’t ideal for a show of only three quarters of an hour in length. 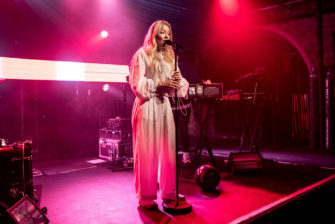 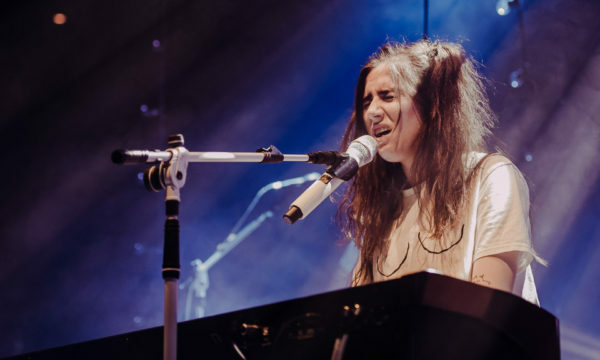 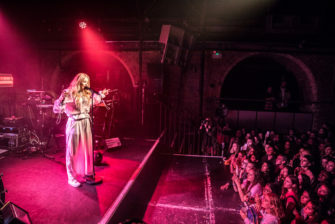 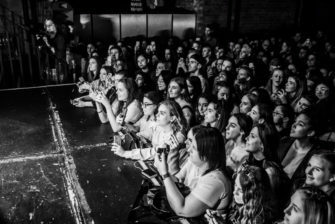 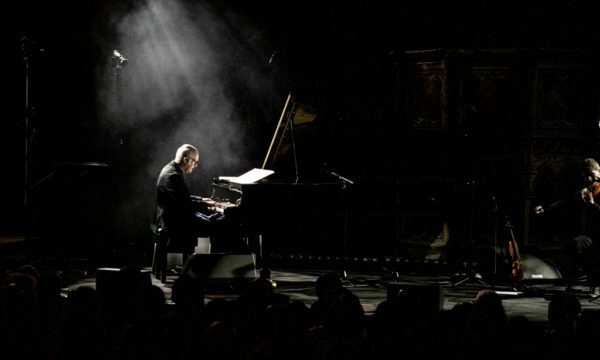 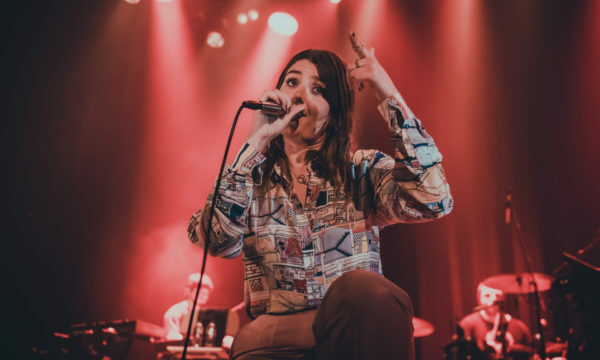 The more up-tempo tunes were generally superior, especially Breathe, the song she ended the gig with and which managed to get the whole crowd singing along. 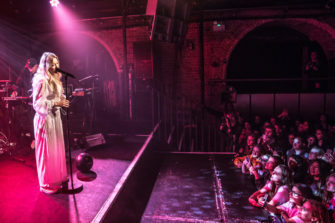 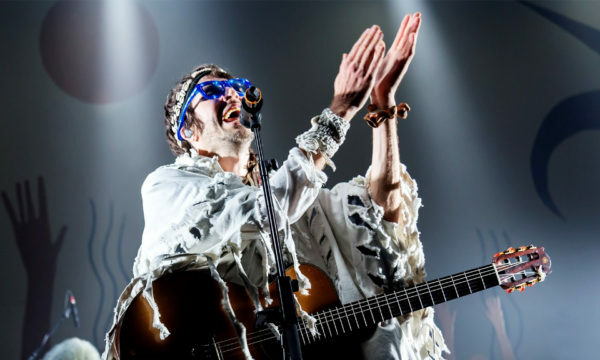 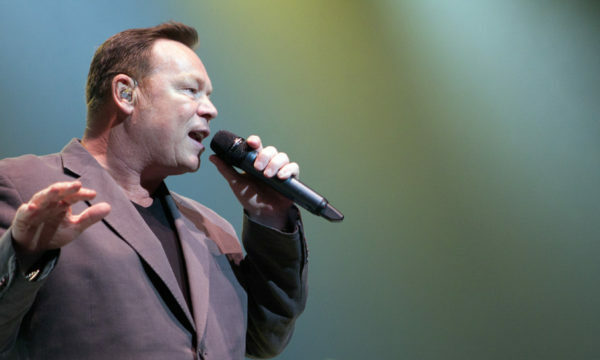 Her one acoustic number, Mexico, was a far weaker effort, although most of her fans dutifully held up their phone torches in tribute. 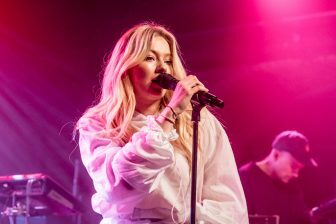 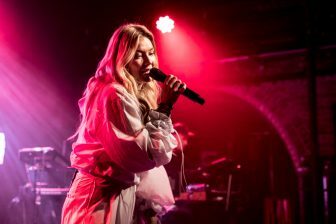 Astrid S might not be pushing the boat out yet but it’s obvious she is at the start of what could be an immensely successful career. 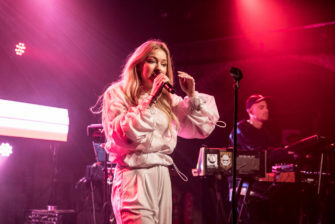 She clearly has the voice for it, not to mention a genuinely likeable personality, so it only remains to be seen whether she’ll continue to make cookie-cutter dance tracks or branch out into something more risky, but also more interesting. 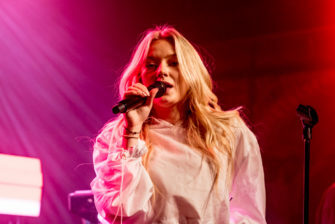 For further information and future events visit the Astrid S website here.